"The three Roberts--whether separately or together--are marvelous." "During the 1980s, Zend participated in a remarkable collaboration with two Canadian poets who were also fellow immigrants: Robert Sward, an American poet from Chicago who lived in Canada from 1969 to 1985, and Robert Priest, a British poet who moved to Canada. 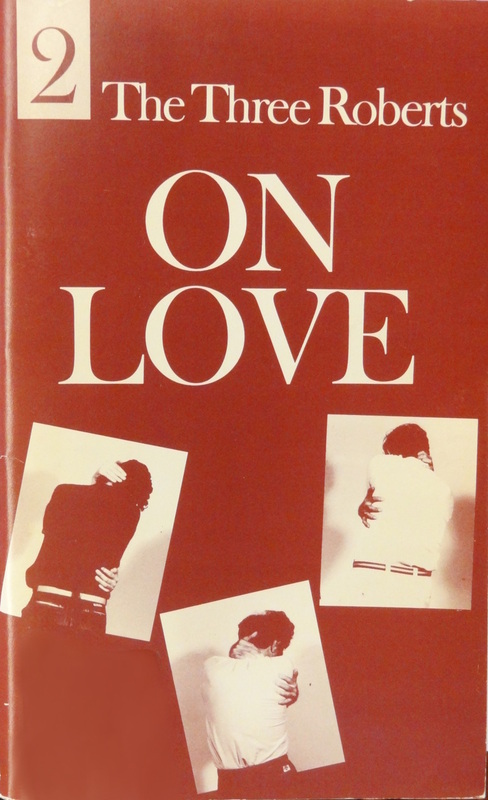 Picking up on their admiration for one another’s poetry and the fact of their identical first names, they began performing together in poetry reading tours, calling themselves “The Three Roberts.” They also published a series of poetry anthologies of their work in themed collections: Premiere Performance, On Love, and On Childhood.
" Sward and Priest performed their poetry together at CBC radio, where they met Zend. Sward recalls that Zend’s cosmopolitan outlook drew them together and inspired them. He relates [in an interview with author Camille Martin in October 2013] that the sense of humour and playfulness of their personalities and poetry allowed them to play off one another during their performances and to serve as muses to each other. 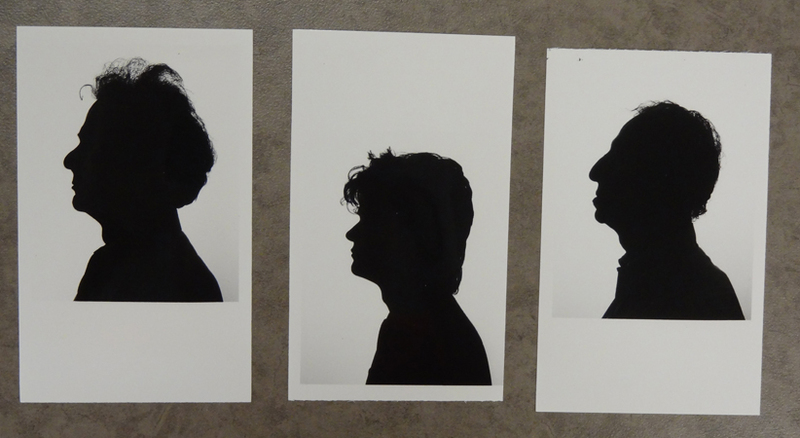 "Although their collaboration was cut short by Zend’s untimely death in 1985, while they were together they formed a vibrant part of the Canadian poetry scene. And the sympathetic vibrations among the three during their performances and in their three anthologies is testament to their creative rapport and close friendship." "The three Roberts were Priest, Sward and Zend (and with names like that it could seem almost fated that they'd fit together), and though this was the first time they'd tried out the concept, it worked very well. Three voices--and quite different kinds of approaches--broke up hieratic monotonies in "poetry" "readings," while their (rough) conjugation of themes circled round and took off. Of course, it helps that they are all worthy poets and readers and much else besides; in their concluding, separate sections/performances, Priest sang some of his songs... and Zend showed the slides illustrating his long and abiding obsession with "action word" doodles, some of which were remarkably funny and beautiful." 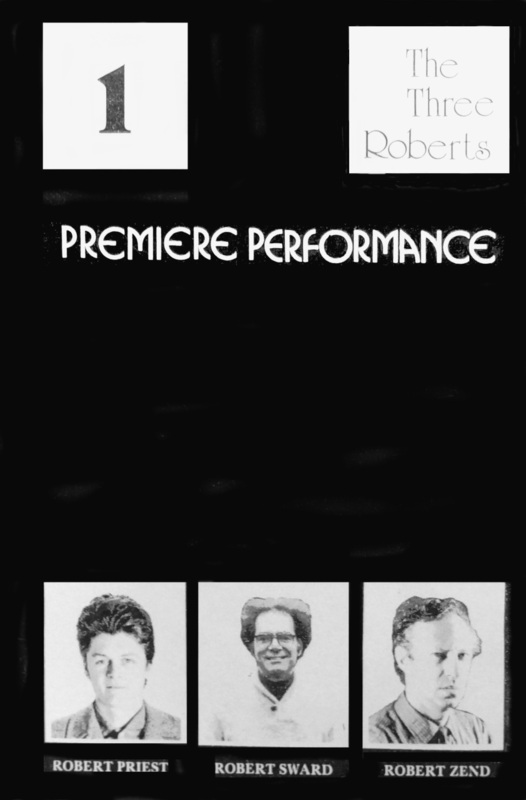 "The 'three Roberts,' a household name in the Toronto poetry community, have published and read poetry together over the past few years. 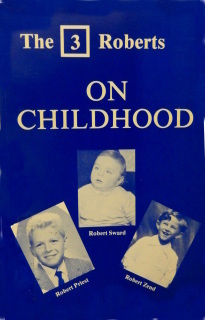 The 3 Roberts on Childhood resulted from a reading at The Axle Tree Coffee house, shortly before Robert Zend's death in 1985. "Alternating between Roberts, the book includes poems and prose by each on the subject of childhood--their own and their children's. 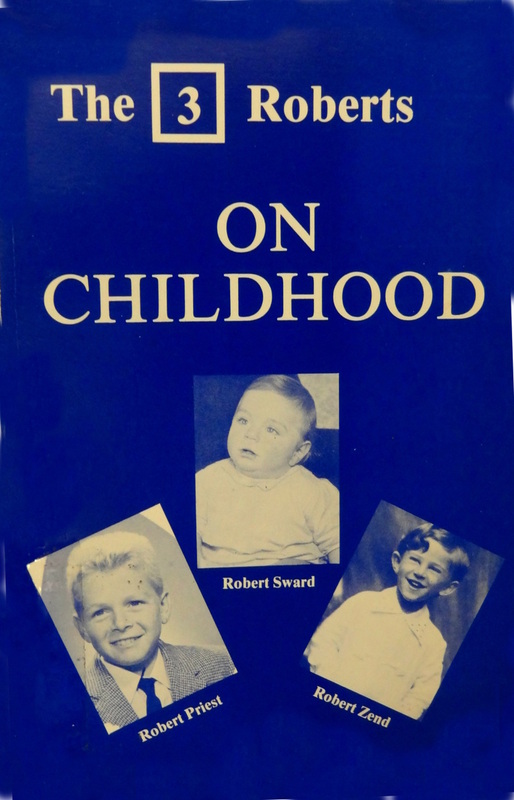 Sward, author of 14 books, writes lyrically about his son's birth, his own boyhood visiting the graves of unknown grandparents, digging in wet sand and flying kites at the beach. "Poet and children's performer, Priest explores issues of parenting and child abuse, relating a child's terror and confusion under the hands of a physically abusive father. Eggshell Children emphasizes the fragility of young children: "Do not slap eggshell children's faces in anger as this cannot only completely ruin their cheeks but also crush leagues of delicate diamonds in their eyes." "In Halters, he warns: 'Beware of lunging desks which will exert tendrils and capture you, pulling you down to safe jobs and a home in the country." "Poet, philosopher, satirist--Robert Zend's versatility is evident here; he reduces economy to the supply and demand principle of breastfeeding; deals with a father's mixed feelings as his daughter grows away from him; remembers with nostalgia his adolescent introduction to Proust. "Administrative Error, an angry, emotional poem about a father's disbelief when told of his daughter's death in a plane crash, deals with loss of childhood. The father explains to an uncaring clerk that his child can't be dead because 'she didn't get a chance to fall in love,' in a fantasy of grief walks into the ocean to find her. - Lesley McAllister, "Images of Rocky Mountains," The Toronto Star, Sept 20, 1986, M11.